Updated Oct. 31, 2017, 9:30 a.m. PT: Simon Cowell is OK! Days after he was rushed to the hospital, he shared a health update with fans. Cowell said the incident was a wake-up call that he needed to take better care of himself. 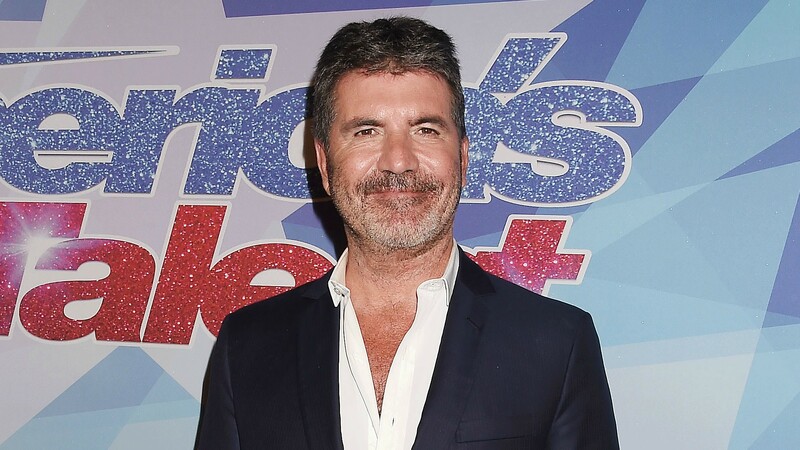 We’re just really glad our favorite curmudgeonly judge is doing OK.
Former American Idol bad guy Simon Cowell is recovering at home after a scary fall caused him to be rushed to the hospital early this morning. Reports say that Cowell looked “dazed” when he returned home to his London mansion about eight hours later and spoke to paparazzi outside the house. “I fainted and fell down the stairs. I’ve got a bit of concussion. I feel better now,” he said, and thanked fans for their concern. According to The Daily Mail, Cowell was getting a hot cup of milk to help him fall asleep around 7:30 a.m. when it happened. The first live X-Factor show of the season was set to broadcast the next day, and Cowell admitted to reporters that he may have to miss it. Cowell’s partner, Lauren, was in New York at the time with their son, Eric, but reports say she was flying back as soon as she could to be with him. Cowell didn’t say anything about what caused him to pass out, but in 2012, he collapsed from stress and exhaustion from his full slate of TV shows and other engagements. Cowell was also ill several times over the summer. In June, Lauren had to take over for him as host of a fundraising event he organized because he was in bed with the flu. In July, he missed part of X-Factor‘s live auditions because he was bedridden by an illness that he never identified. It’s no secret that Cowell, now 58, has worked hard throughout his career. But with all these health scares, maybe it’s time for him to slow down a little bit.